Hello! 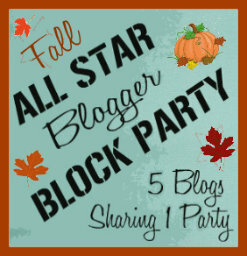 We interrupt this 31 Days to Real-Life Relationships series to bring you the All-Star Block Party! Heather of New House New Home New Life asked me to guest co-host the series with her and the other hosts. I'm honored to be a part of this great link party. Thanks ladies! And for this week, little old me. As guest co-host, I get to showcase a few of my favourite things that were linked last week. 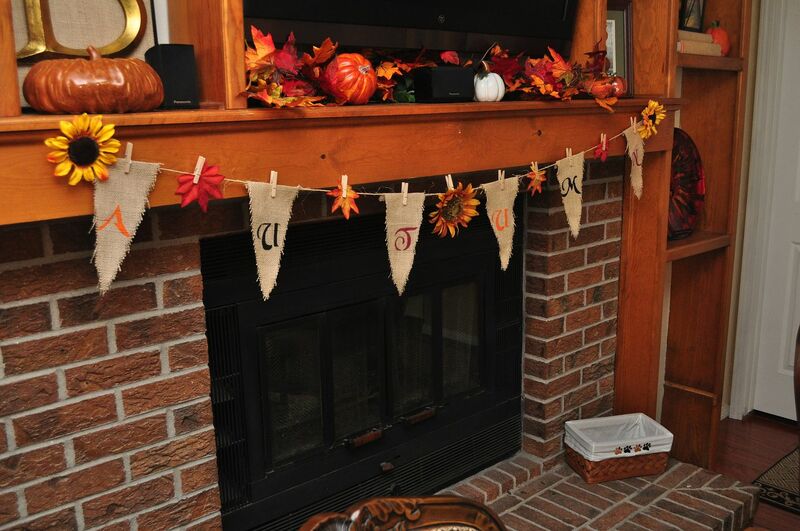 Kathe with an E shared an adorable burlap "autumn" banner. 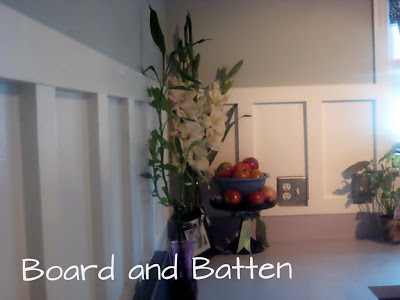 Fellow Canadian blogger, DesignDreams by Anne shared an adorable cottage-white beadboard bathroom. 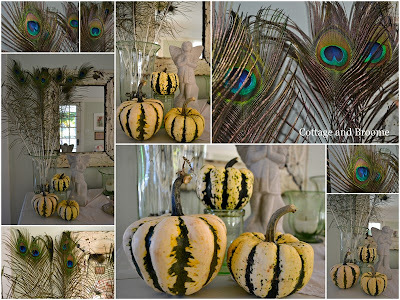 Cottage and Broome combines peacock feathers and pumpkins for a nontraditional take on fall decor. I couldn't resist these dried pineapple flowers by Amy's Cooking Adventures. Talk about classy cupcakes! Keep your links family friendly and only link up projects made by YOU. No business pages, giveaways or link parties allowed. Follow your hosts (listed above) and please link back to the host's blog that you linked up to. We reserve the right to delete any link that does not abide by these rules. PS: 31 Days to Real Life Relationships resumes bright and early with the next post at 5:00 AM MDT. Welcome, welcome!!! So glad to have you aboard!!!! Thanks Heather, I'm honoured you asked! 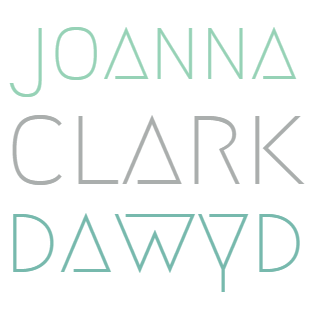 Welcome Joanna! I'm so glad you said yes to guest co-hosting! And I loved your features! Thanks Holly. I loved having an excuse to browse all the links instead of squeezing in one or two in my 5-minute breaks. Thanks so much for visiting, Angie! So nice to 'meet' you! I am following you from Heather's New House, lots of great links to check out! Thanks for guest hosting this terrific party!